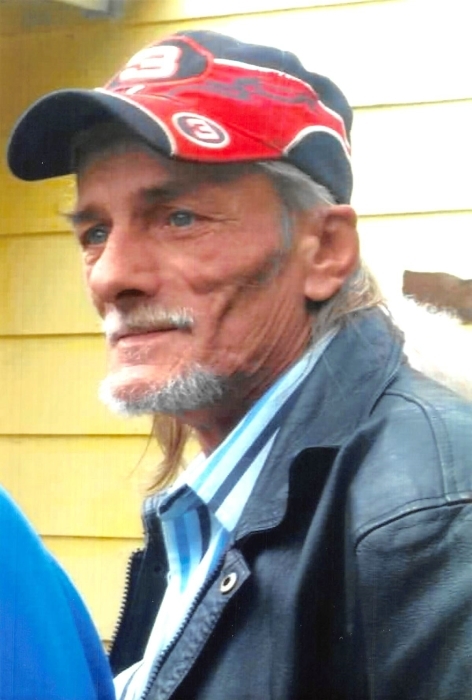 Kenneth “Kenny” Sherrell Stephens, of Liberty, passed away on Thursday, February 7, 2019, at his residence. He was 58. Born on February 27, 1960, in Casey County, Kentucky, he was a son of the late Vertis Stephens and Ida Peavley Stephens Bledsoe. Kenneth was a mechanic. He worked for King & Lane in Liberty for over twenty years. He enjoyed socializing and simply living life. Kenny is survived by his wife, Martha Foley Stephens, who he wed on June 11, 1981; a daughter, Tiffany (and Jonathan) Foley Phillips of Kings Mountain; two sisters, Pamela (and Leon) McQueary of Liberty and Sheila Wimmer of Eubank; a brother, Dennis Wayne (and Debra) Stephens of Liberty; and two grandchildren, Chase and Cole. In addition to his parents, he is preceded in death by a sister, Dale Tucker; and four brothers, Gary Stephens, Larry Stephens, Donald Stephens and Ronald Stephens. The family of Mr. Kenny Stephens will receive friends from 5:00 P.M. to 8:00 P.M. on Saturday, February 9, 2019, at McKinney-Brown Funeral Home. Cremation rites will follow.